Legal Information Services publishes legal research and law library-related titles for librarians, lawyers, and legal researchers. Consult our books and newsletters for your research, reference, management, and acquisitions needs. 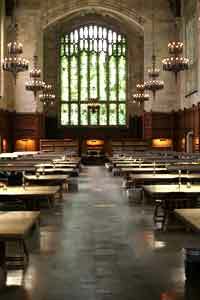 Legal Information Services also provides library consulting, management and maintenance services. Welcome to a source for legal information that you can really use. In this area, you will find cost-effective titles for both the legal and the library communities. Legal Information Services provides long-term and short-term law library services, including consulting, management, and maintenance services. We work with a variety of organizations, including law firms, accounting firms, corporate legal departments, government agencies, and academic law libraries.